Set of 25 winter stock photos. 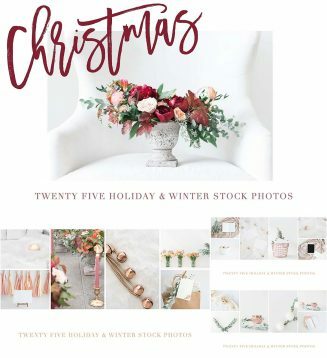 The gorgeous florals, minimal greenery and rose gold accents makes this a must have for the Holiday Season. Free for download. 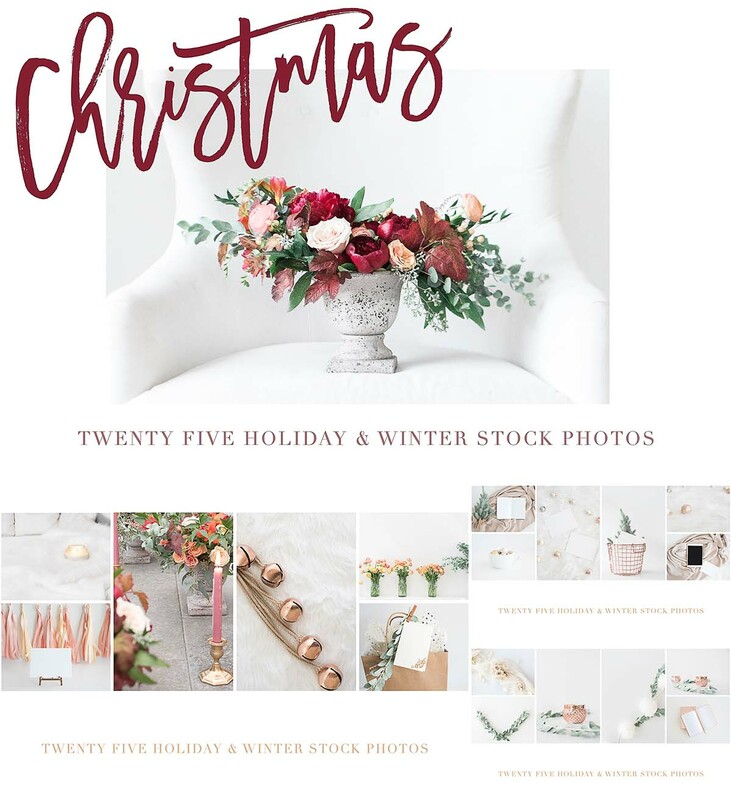 Tags: bell, bouquet, cardft, feminine, floral, gift, minimal, stock photo, styled stock photos, Xmas.